EP Equipment offer highly innovative solutions for the vertical order picking and work assist vehicles market, with a heavy emphasis on versatility and safety. The JX0 is our latest generation product from EP. This order picker was designed in response to new storage room layouts, which optimize space by narrowing aisle widths. 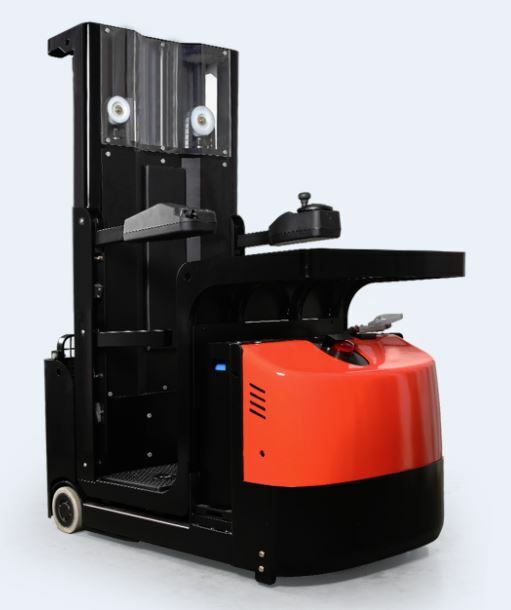 This model is primarily used for smaller order pick-ups in collection centres, but has multiple safety sensors built into its interface making it suitable for most types of picking and inventory work. The JX0 features easy to use hydraulic controls and ergonomic power steering from its AC drive motor. With the option of the Gel (AGM) battery or the advanced Li-Ion battery, the JXO is extremely efficient. 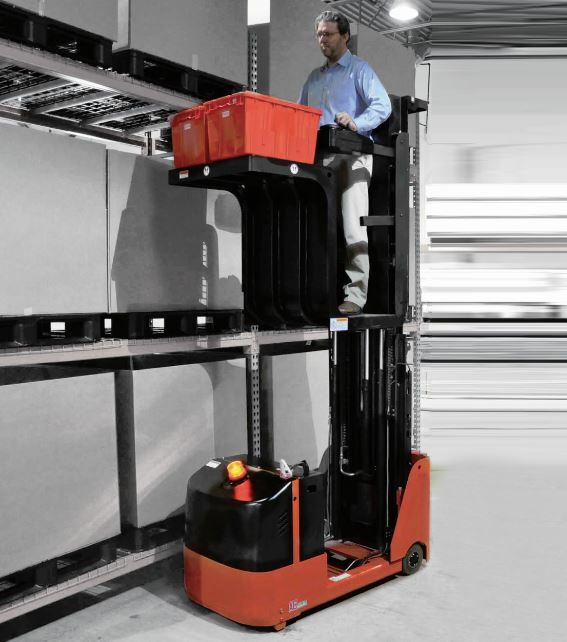 The JX1, has one of the most stable mast’s of any order picker on the market, making it ideal for working at a higher elevation of upto 4880mm. With this higher reach, storage space can be safely maximised. The key difference with the JX1, as opposed to the JX2, is the additional option of a Gel (AGM) battery to replace the JX2’s Lead-acid battery. This change requires less maintenance, shorter charge times and higher efficiency for the busy storeroom. 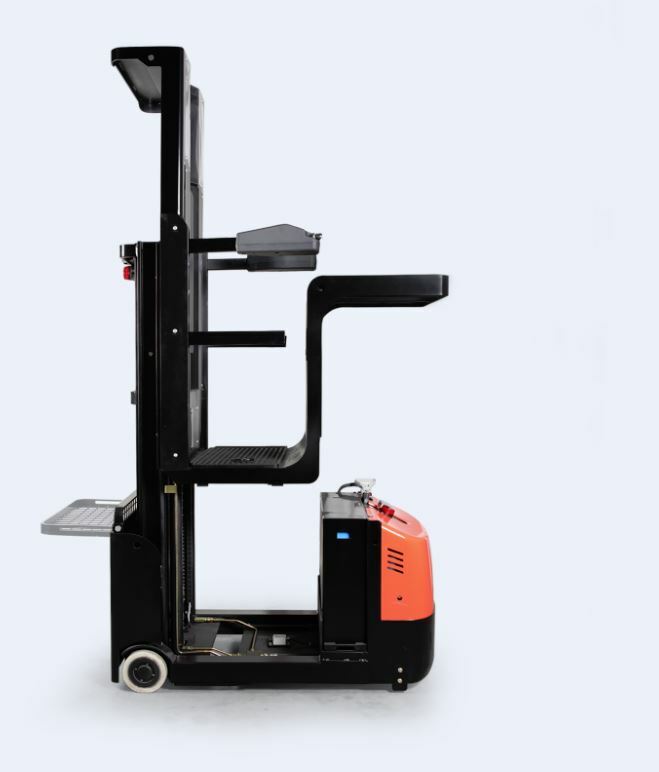 We can guide you through the process and help you to buy order picker forklifts for the betterment of your work environment.